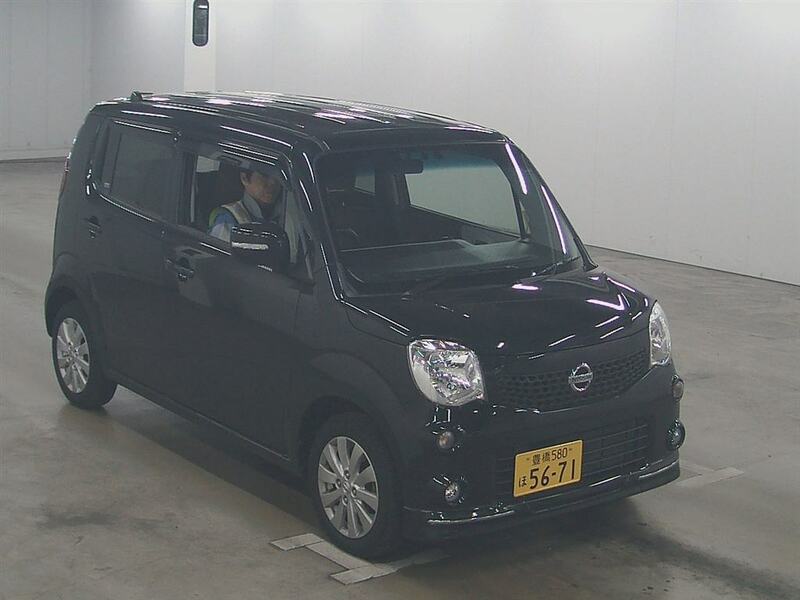 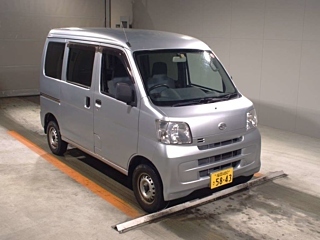 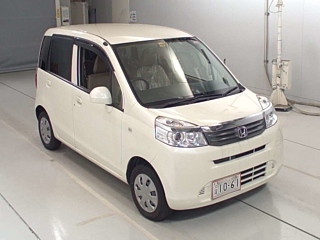 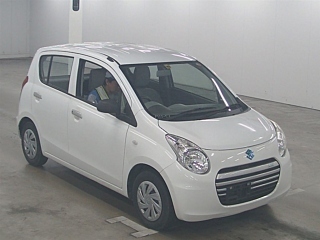 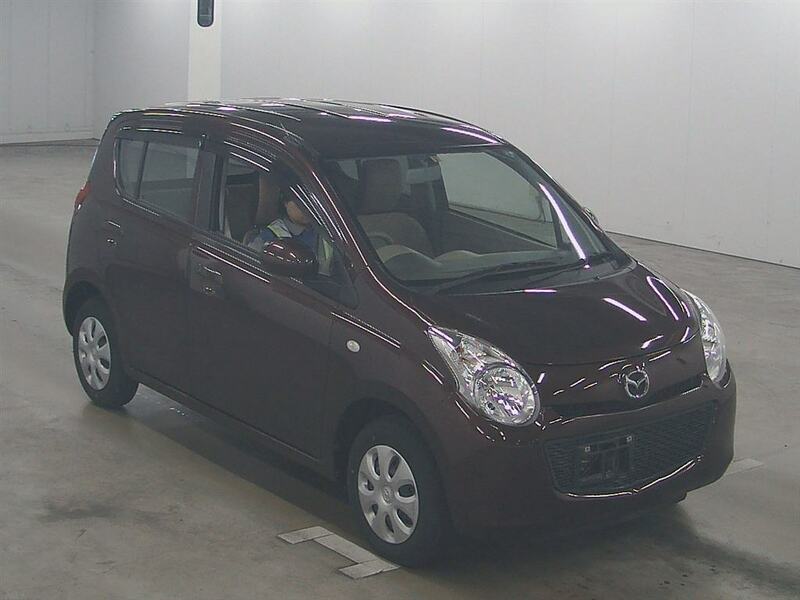 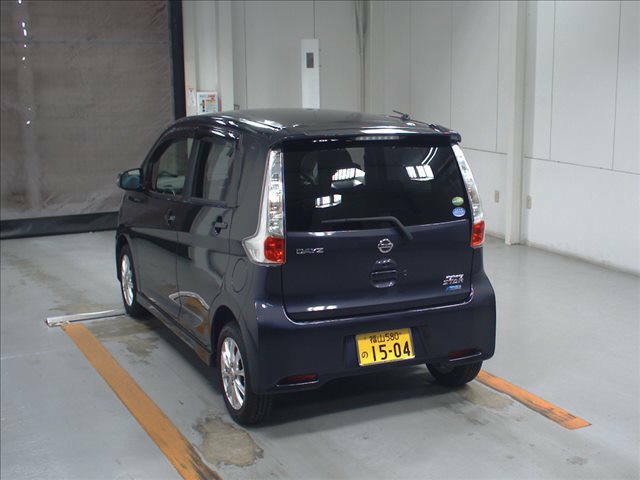 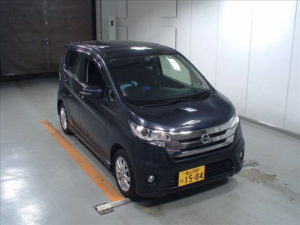 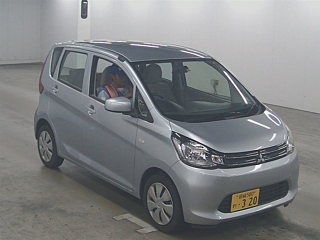 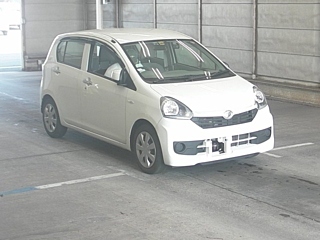 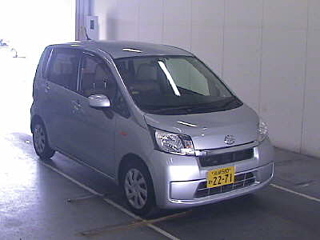 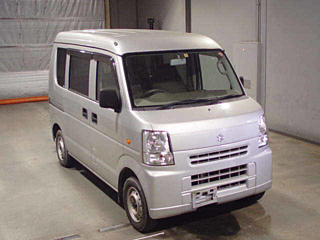 If you are looking for compact family cars from Japan? 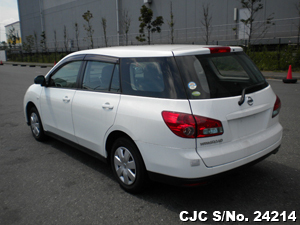 Car Junction Pakistan – supplier/dealer of Japanese used cars and commercial vehicles. 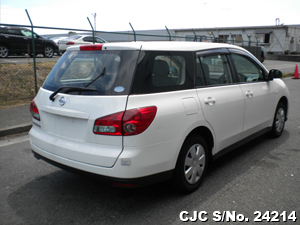 We have a huge stock of second-hand cars made by top Japanese brands like Suzuki, Nissan, Honda, Mitsubishi, Toyota, Mazda, Daihatsu etc at a reasonable price. 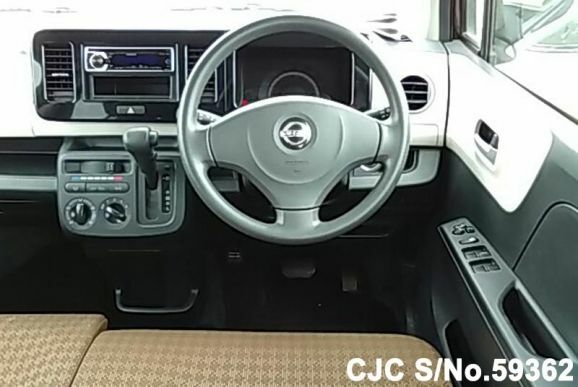 For more details please Call or Whatsapp / Viber +92 321 4596 222, +92 317 300 0088 Our sales staff will help you with all of the shipment processes from Japan to Pakistan. 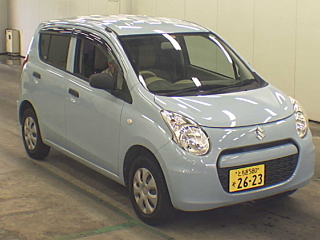 Have a look below list of 660 CC Cars for Pakistan. 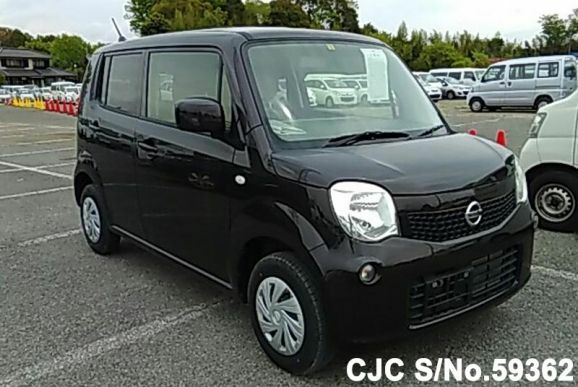 Imported Japanese Nissan Moco for sale in Pakistan, very low mileage 8,300 km done only, model 2014 in Black color. 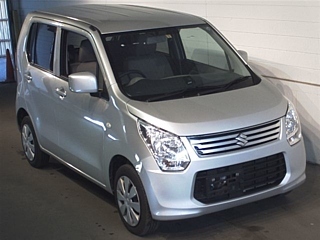 This compact family car is equipped with 660 cc Petrol engine with automatic transmission. 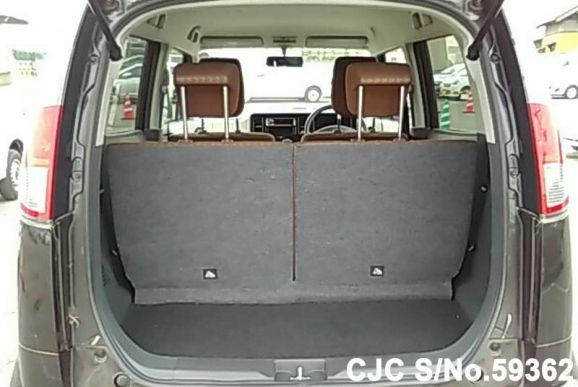 Also available on C&F price. 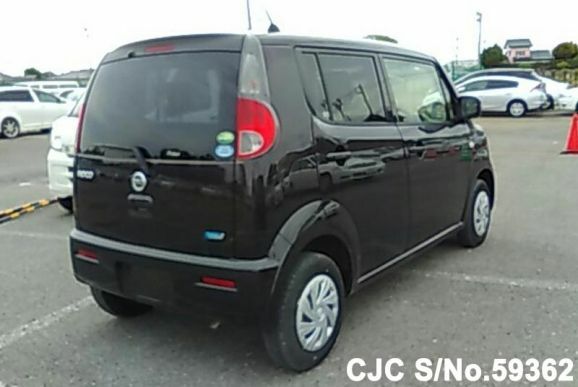 Nissan Dayz is one of the popular small 660 CC cars being imported in Pakistan. 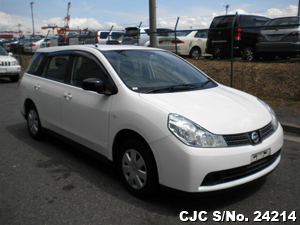 Car Junction offer Nissan Dayz Highway Star 2013 model. 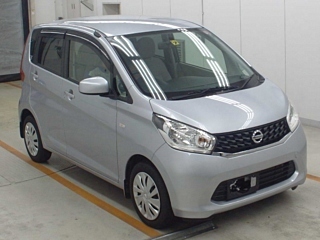 You can place your order for Nissan Dayz now and get your ordered Nissan Dayz before the End Year. 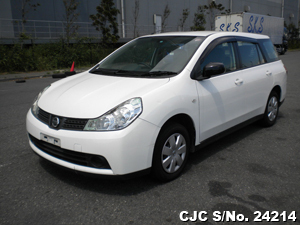 At this time the import duty is at the lowest level so ideal time to buy your dream car direct from Japan. 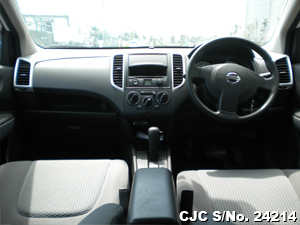 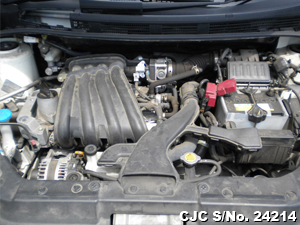 If you need additional details on used Nissan cars, Contact Car Junction Pakistan.